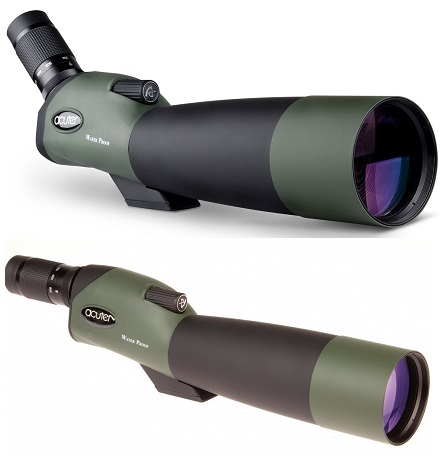 Compact and lightweight, yet offering powerful magnifications, the Acuter monoculars are excellent choice for general purpose viewing as well as close study of nature or bird watching. The Acuter company offers high optical performance closed in rubber covered constructions of the 8x21, 10x25 and 12x32 monoculars. You can take the Acuter monocular with you anywhere you go as it fit even a shirt pocket and enjoy it while near or far viewing.